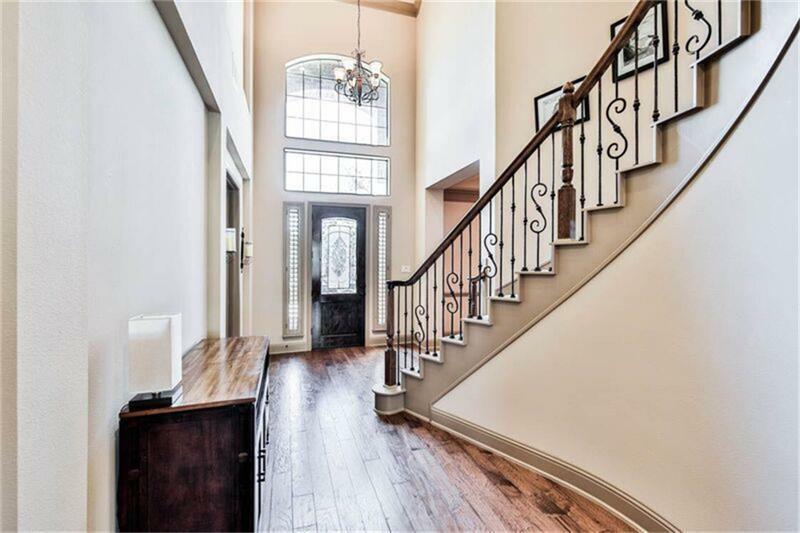 Stunning Trendmaker home tucked away on a private street on a GREENBELT steps away from WALKING TRAILS BY THE WATER. 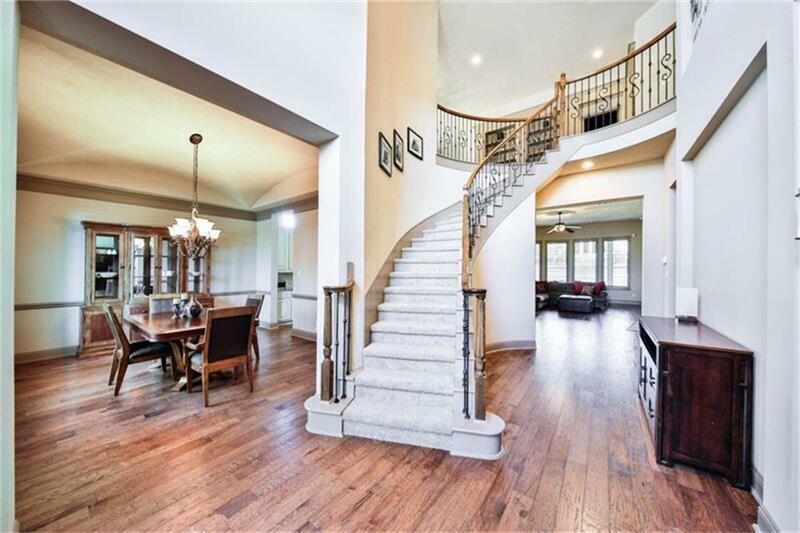 Gorgeous CASCADING SPIRAL STAIRCASE upon entry. 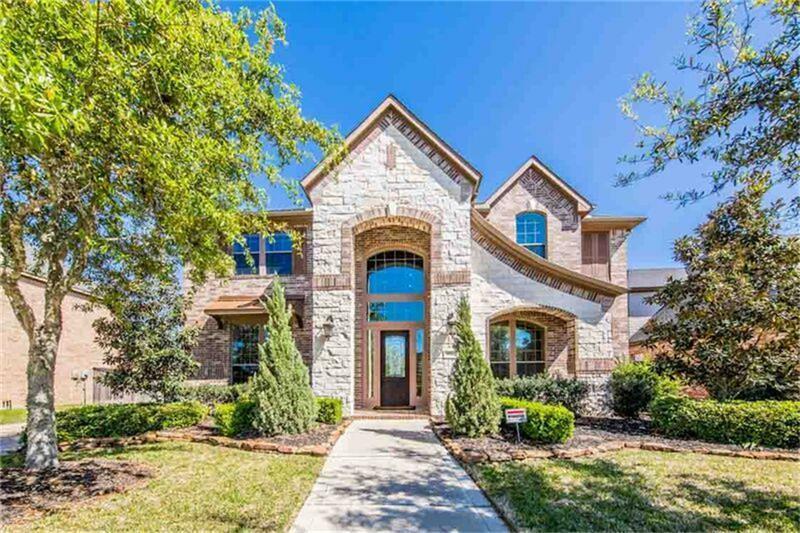 This Energy Star Qualified Home boasts a flowing open concept floor plan. Rich HARDWOOD FLOORS, plantation shutters & walls of windows grace this home.Beautiful gourmet kitchen with granite island is sure to impress w/ light colors & the latest designer selections! Inviting family room features bay windows and cozy fireplace. 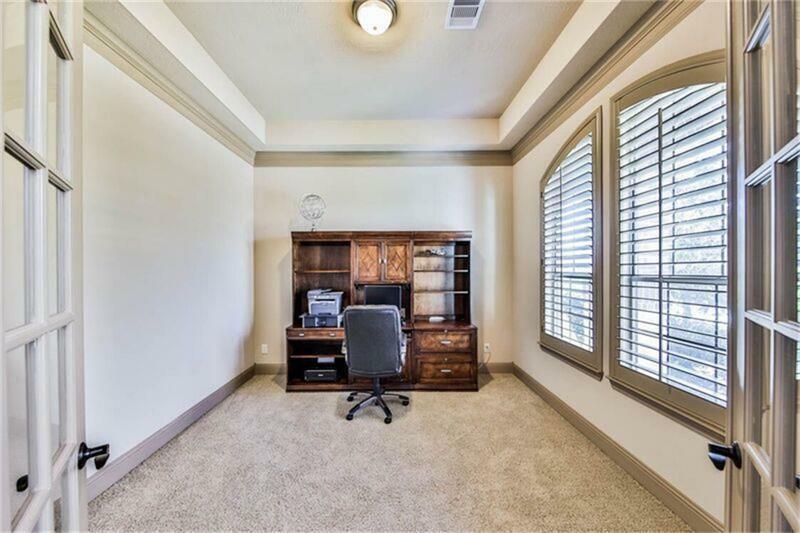 Spacious master suite, bath w/ whirlpool tub and extended shower, formal dining, study, game room, spacious MEDIA, all situated on a POOL SIZED lot. A true 3 CAR GARAGE W/EXTENSION. Don't miss this amazing home, make an appointment today!